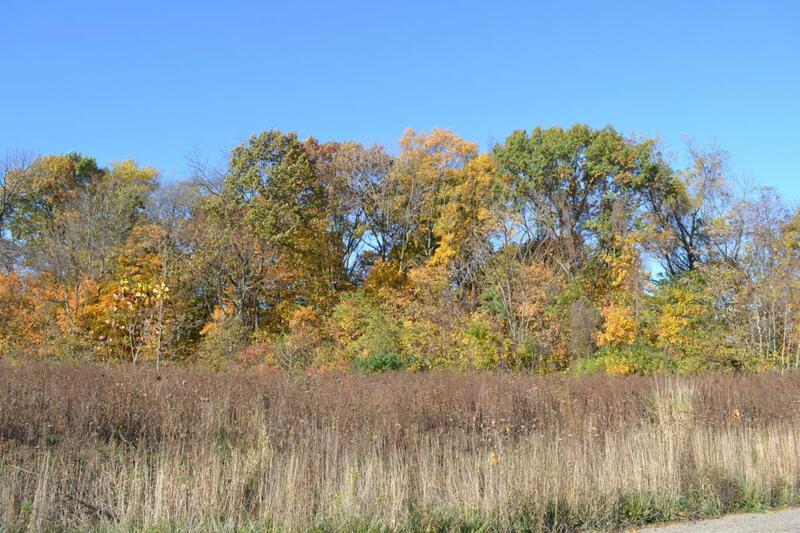 Nice buildable lot located in the Estates at Longmeadow Subdivision in Niles Township. The Estates at Longmeadow are conveniently located between both Niles and Buchanan and near Exit 5 of the US-31 Bypass which allows for quick access to South Bend, IN and Benton Harbor, MI. Listing provided courtesy of Luke J Elkins of Evergreen Real Estate. © 2019 MichRIC, LLC. All rights reserved. Information deemed reliable but not guaranteed.